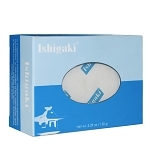 - Give the skin a youthful even appearance. 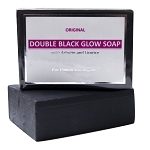 - Helps diminish blemishes and renew damaged skin tissues for lighter, younger-looking skin. 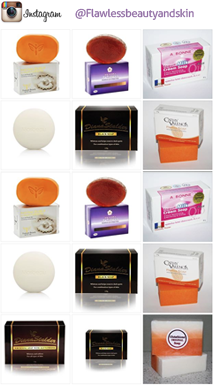 - Effective at removing the appearance of dark spots, acne scars, hyper-pigmentation and other forms of melasma. 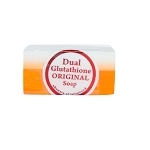 Original Glutathione Whitening Soap is one of the most effective skin whitening soap available. 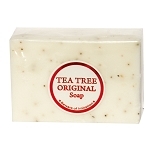 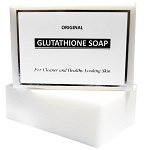 This soap contains Glutathione which is a powerful antioxidant. 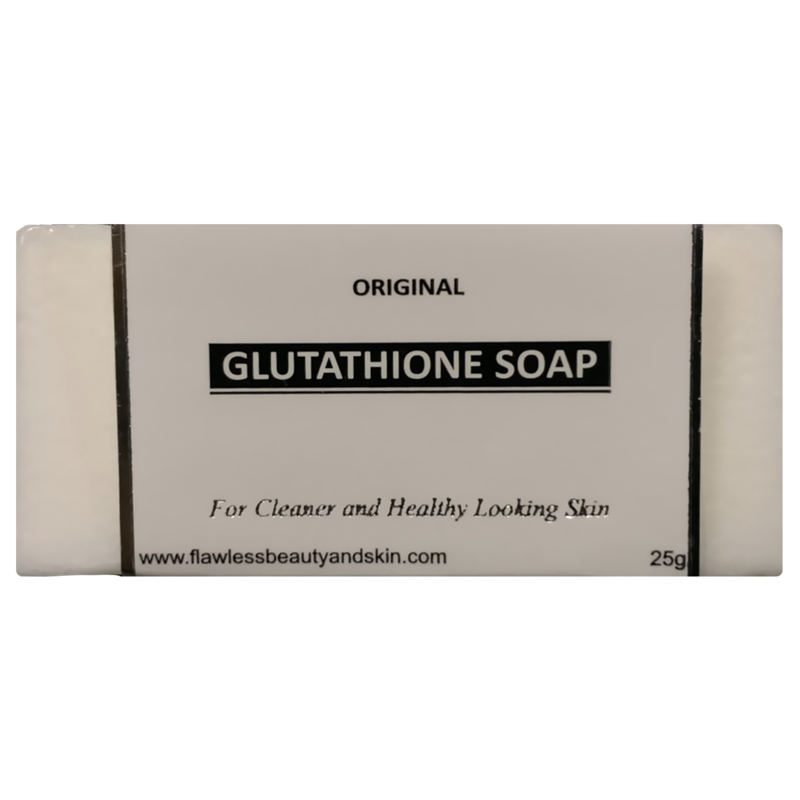 To soon to see results I'm looking to achieve, however I have not had acne or rash break outs. 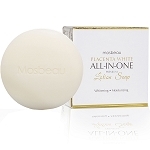 I also like that this soap does not have a rough texture which is good since it will not contribute to my skin hyperpigmentation concerns.